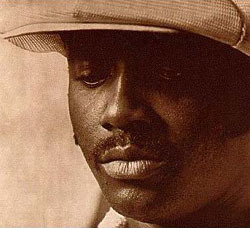 Some people claim that it's not Christmas until you hear Donny Hathaway - This Christmas . Well with this Morning Cup of Soul it is definitely Christmas time. Here we are on the eve of the eve of Christmas! I hope you have all your shopping done (I don't). I guess we better get out there and finish what we need to do. I think this is my favorite Christmas song of all time. Listening to gets me excited about the holidays.